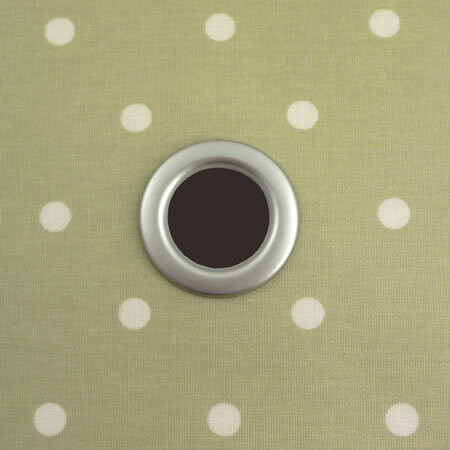 A 34mm (small) or 50mm (large) parasol hole cut into the centre of your oilcloth, reinforced by a protective ring. 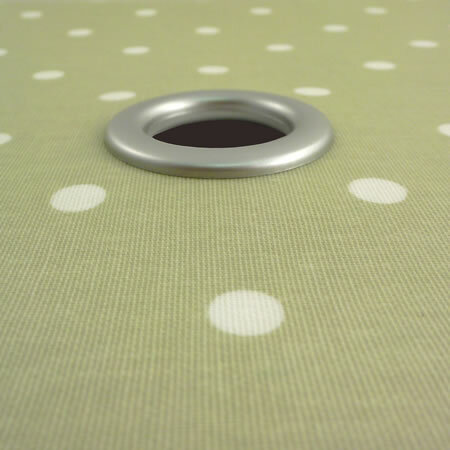 If you have ordered more than one oilcloth, please advise which tablecloth(s) you would like the hole cut into. This can be done on the checkout page in the ‘order notes’ box.